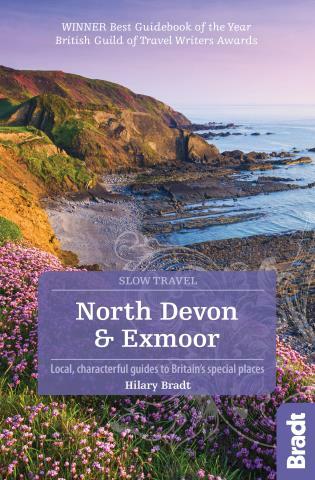 This new, thoroughly updated edition of Bradt's award-winning North Devon & Exmoor remains the only dedicated general guide to this compelling area. North Devon's relative inaccessibility has been a deterrent to ugly development, and Exmoor National Park is one of the smallest, least well known, and utterly delightful of all National Parks. The rugged western cliffs around Hartland Point are the most dramatic in Devon and the cliff-top walking some of the best. 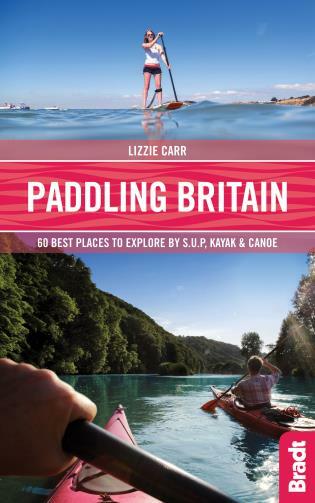 New to this edition are several nature reserves which didn't make it into the first edition and more in-depth descriptions of the far western part of Devon abutting the Cornish border. 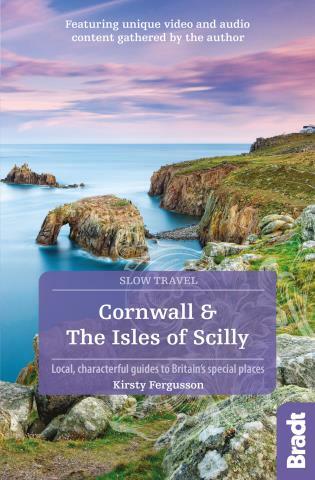 Also included are the Gnome Reserve and the Bakelite Museum – just two of several quirky places in the region – and expanded information on the island of Lundy in the Bristol Channel, as well as unique coverage of the whole of Exmoor National Park straddling Devon and Somerset. Particularly intriguing are the many descriptions of country churches, ‘the storerooms of history'. The North Devon and Exmoor region is arguably the most scenic in the southwest. 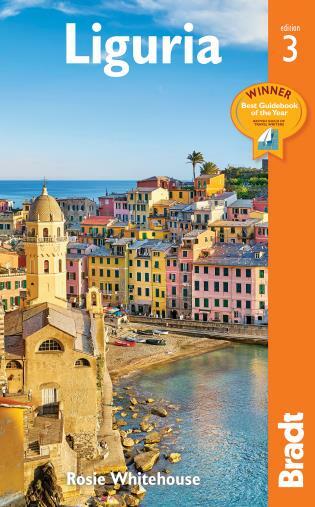 No other has this blend of wild rugged coastline, deep river valleys, heather-covered moorland, family-friendly sandy beaches, great surfing and enchanting villages. Some of the prettiest villages in the south west are found here, with cream teas aplenty. 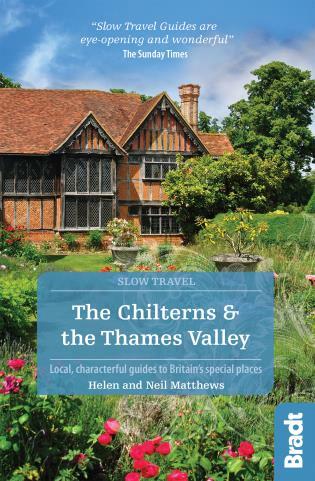 Much information is unique to this guidebook, blending descriptions of little-known places and country pursuits with portraits of local characters, past and present. 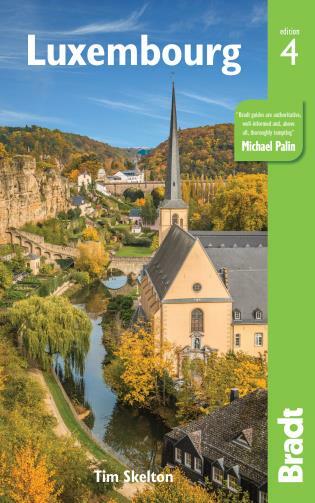 The guide also places special emphasis on car-free travel, walking, local food, pubs and unusual or special accommodation. Whether you like to spend time exploring National Trust properties, discovering gardens, wildlife watching (Exmoor is home to Britain's largest mammal, the red deer), or indulging in more active pursuits such as coasteering, canyoneering or just a gentle pony trek, Bradt's North Devon & Exmoor is the ideal companion for a successful visit. 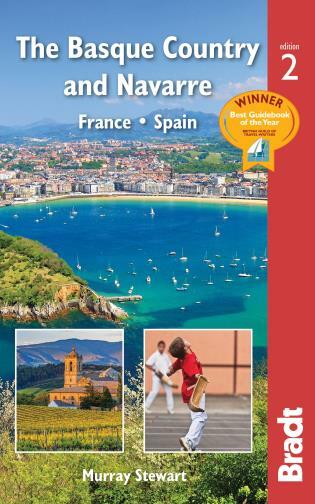 Hilary Bradt co-founded Bradt Travel Guides in 1974, but now lives in semi-retirement in Seaton, East Devon. After 40 years of writing guidebooks to Africa and South America, she has embraced her chosen home to the extent of insisting that such a large, varied and beautiful county deserved three Slow guides, not just one. Her first visit to the region was as a child on a pony-trekking holiday on Exmoor – a never to be forgotten experience. A keen walker, she has covered many miles of the South West Coast Path and inland footpaths, and most Saturdays see her taking part in one of Devon's Parkruns (5k, but she's appropriately slow). She is a productive member of the South West Sculptors' Association and lectures regularly on travel-related topics at libraries and literary festivals, both in Devon and further afield.